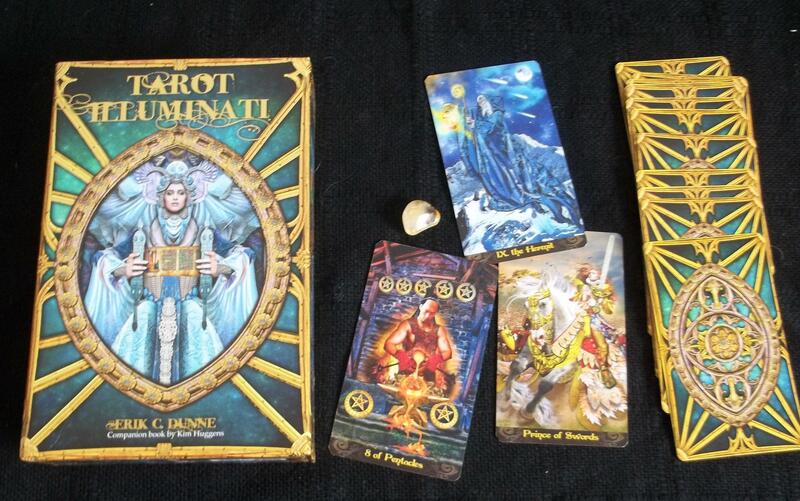 Happy World Tarot Day! 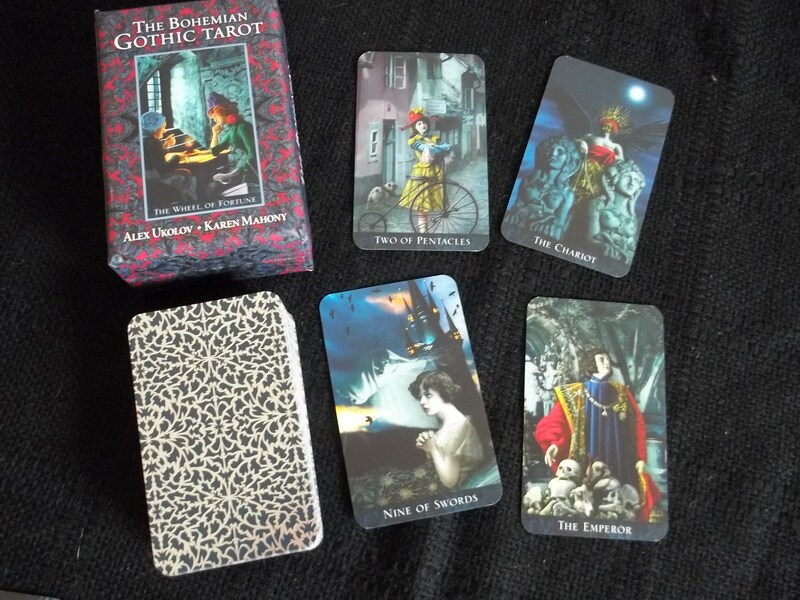 In observation of this day which honors all things tarot, I thought I would throw together a post full of my favorite tarot decks. This is probably my most used deck. It almost never leaves my messenger bag, because I always want to have it on hand. I love the detailed, colorful images (even though the digital art is wonky on a couple cards) and I’m a sucker for gilded edges and no borders. 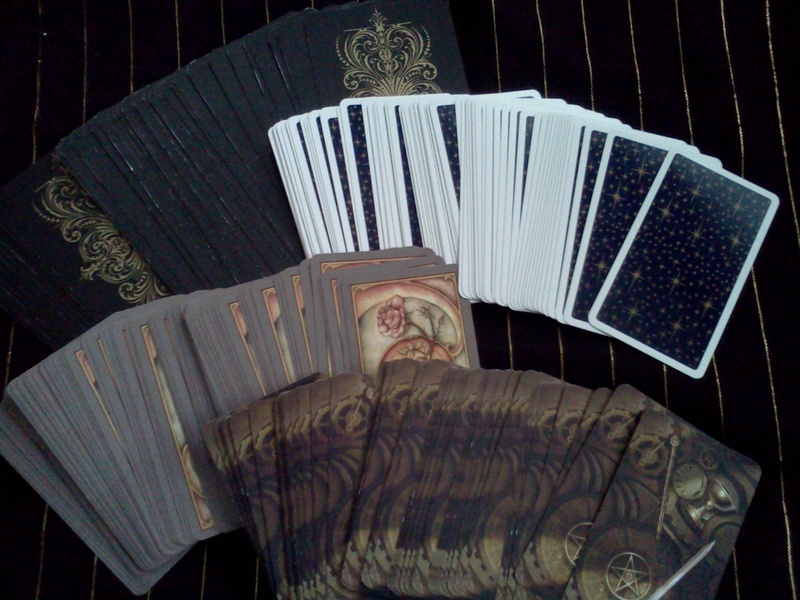 Its also a very sturdy deck, some of the best card stock I’ve come across. It is also the only deck I own which has its own dedicated crystal companion. I don’t work with crystals a lot, but I put this little piece of citrine (pictured above) in the bag with the deck one day and it refused to leave. 😉 If you have to get your hands on a copy of this deck, you can buy it here or check your local metaphysical shop, its pretty popular so a lot of stores stock it. 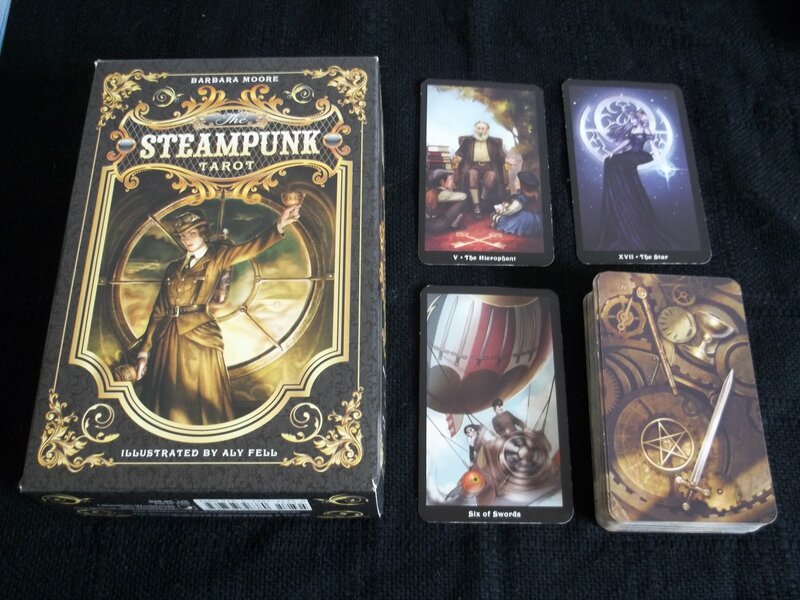 There are a handful of decks out on the market called “The Steampunk Tarot”, but this will always be the definitive steampunk tarot in my mind, THE Steampunk Tarot if you will. Anyway, the amount of love and attention-to-detail that Barbara Moore and Aly Fell put into creating this deck is apparent in every image and every line in the guidebook. It was one of the first decks I ever owned (I think it was my second deck) and it was an incredible deck to learn on. The figures in the images are realistic without looking TOO realistic and there are quite a few female characters depicted in traditionally “masculine” cards, which I appreciate. 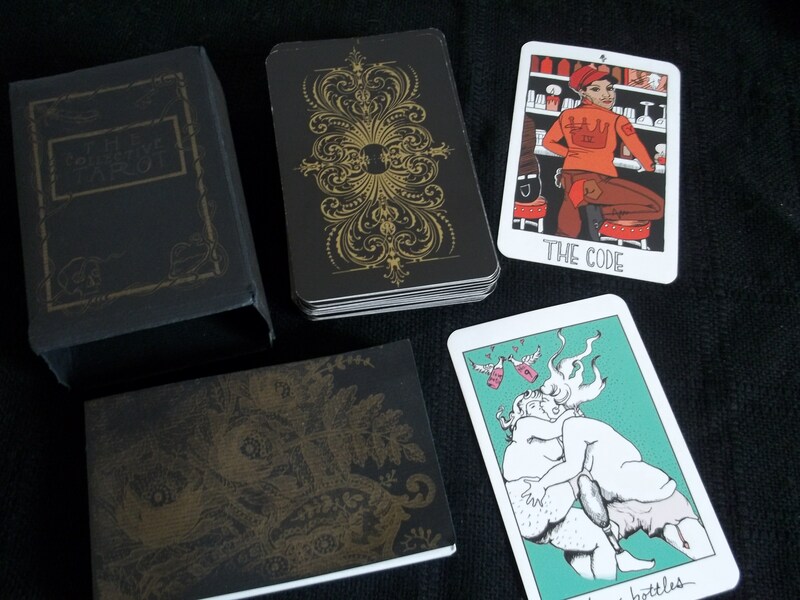 I highly recommend this deck & book set to beginners and experienced readers alike. My only complaint is the card stock is not very sturdy. You can get this deck directly from the publisher here. 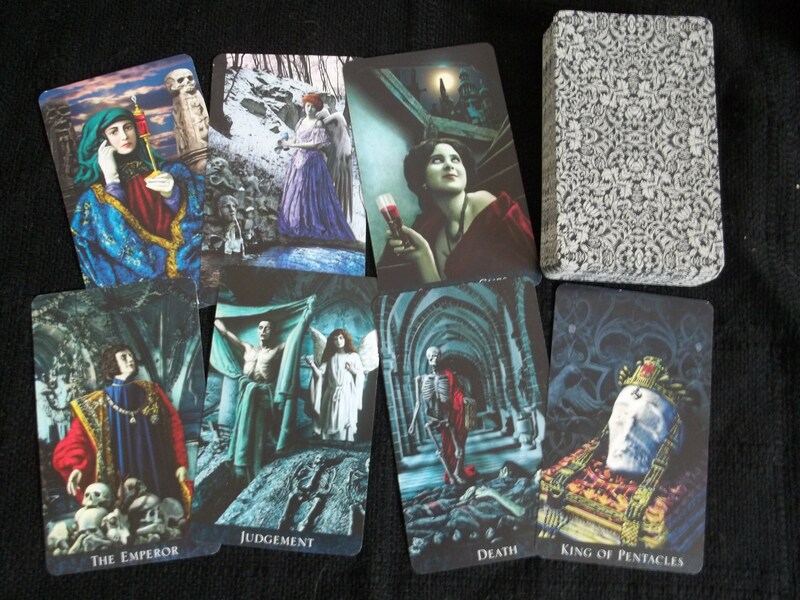 It is creepy, macabre and downright disturbing, but holy mother of Bram Stoker…I LOVE this deck! Karen Mahony and Alex Ukolov of Baba Studios in Prague, have filled it with vampires, werewolves, demons, phantoms and a plethora of other more than slightly unnerving characters. The settings of each card are practically characters themselves, and even the cards that are devoid of figures (The Tower, Eight of Wands, Ace of Pentacles) seem to be alive with personality. The atmosphere of this deck is just incredible and quite palpable. 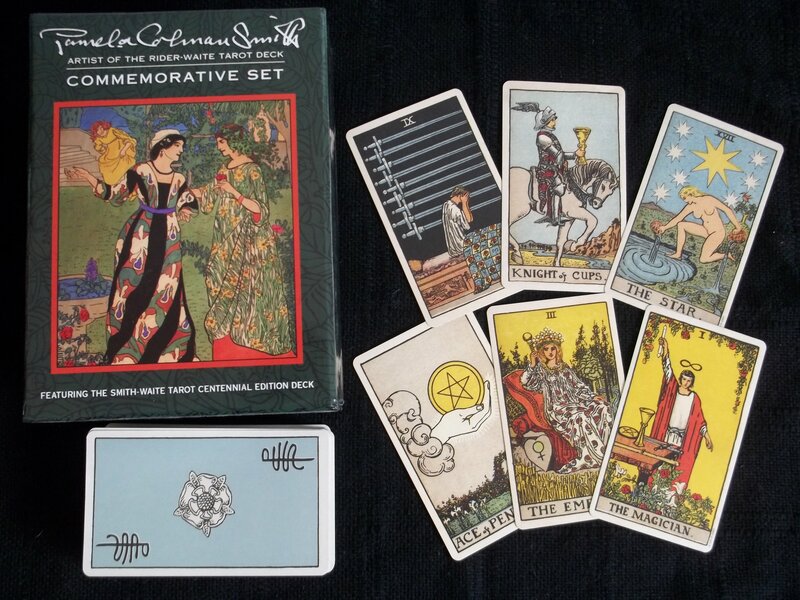 I actually snatched up a copy of the mini edition too, because I really enjoy mini decks and this way I can always have a copy on hand in my bag and a copy on my tarot altar. You can order either the standard or mini edition from Baba Studios either via their webpage or their Etsy shop. This politically radical, queer, body positive, inclusive, anti-oppression tarot deck takes the traditional tarot concept and reclaims it for all the identities that aren’t represented in traditional tarot imagery. Yes it still has 78 cards with 22 majors and 4 minor suits, but a lot of the majors have been renamed to eliminate triggering or oppressive associations, and the suits are now Keys (fire), Feathers (air), Bottles (water) and Bones (earth). The court cards have also been renamed Seeker, Apprentice, Artist and Mentor to remove the focus from gendered attributes (masculine and feminine) and instead to emphasize concepts of experience or mastery of skill. 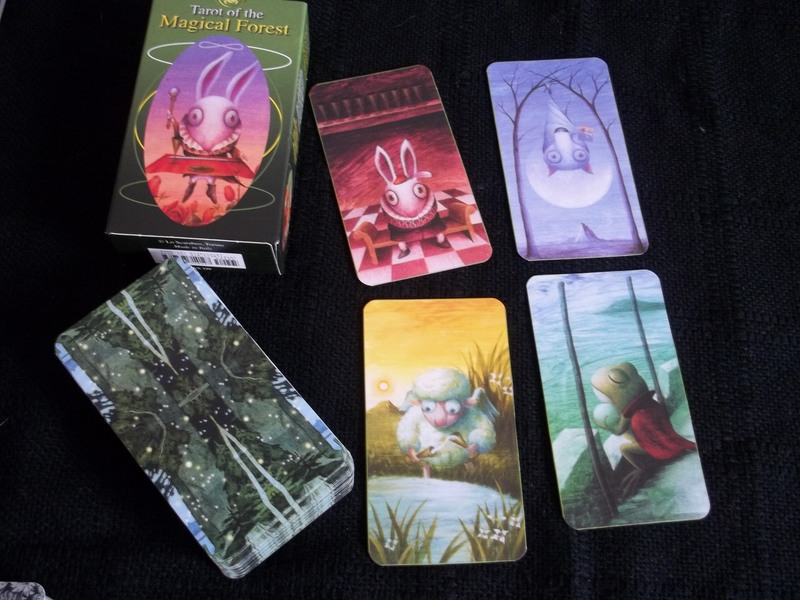 This was my very first tarot deck, which proves that beginners don’t need to start with a traditional Rider-Waite tarot deck to be successful. It comes with an incredible guidebook which includes card meanings that really get down to the nitty gritty of navigating life as a minority, radical or non-normative person. The deck itself includes artwork contributed by over 20 artists and represents a variety of bodies, identities, activities and values that aren’t always accepted in the dominant culture. 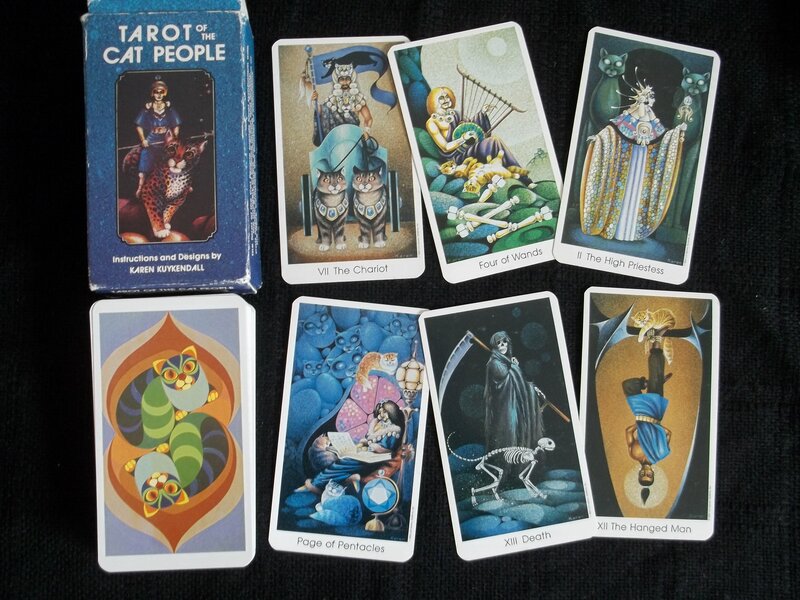 Sadly, The Collective Tarot has been out-of-print for several years. 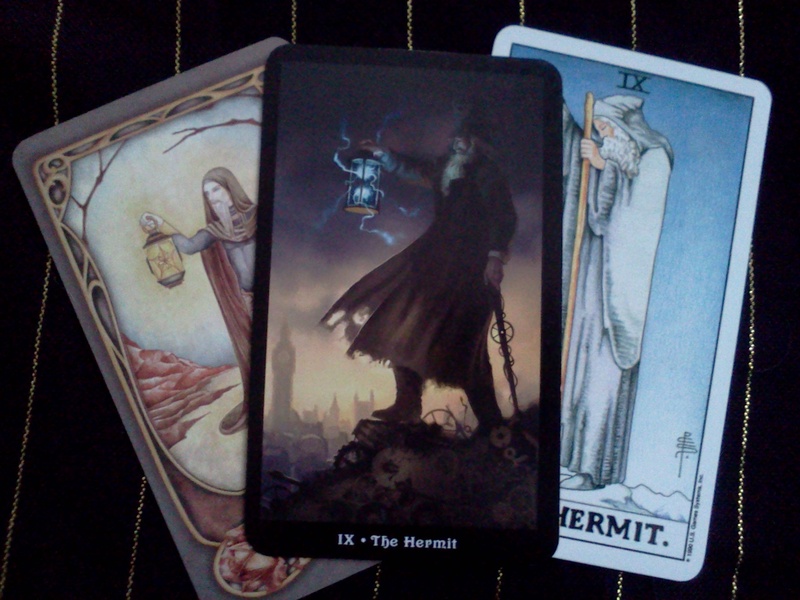 The Tarot Collective is currently contemplating a Fourth Edition. This world really needs this type of radical, inclusive deck, so please add your support for a Fourth Edition HERE! Whew! I’m only halfway through my list and this post has already gotten quite long. I think I’ll send what I’ve got so far out into the world and finish up with a Part 2 in a couple days or next week. 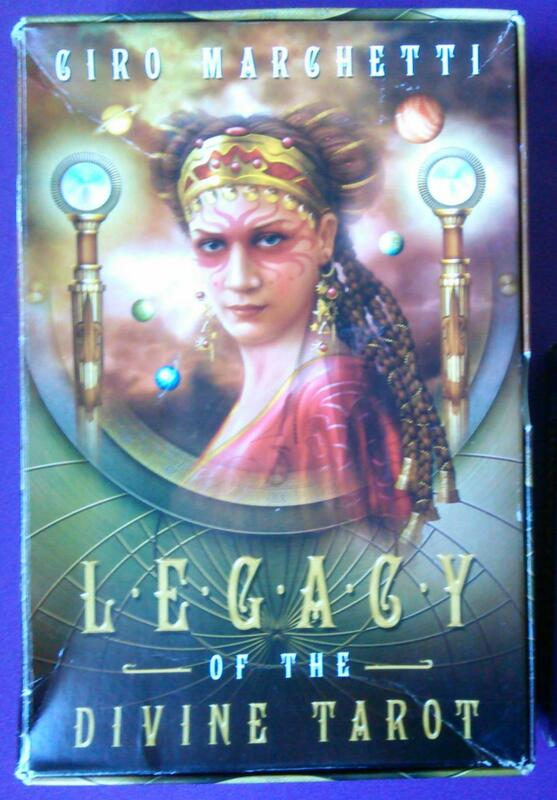 For the second week of my deck challenge I used the Legacy of the Divine Tarot by Circo Marchetti. For an explanation of the deck challenge click here. I actually worked with this deck for two weeks, so I guess technically its week 2 & 3. I ended up doing a bit of traveling week-before-last, and as a result I didn’t spend as much time with this deck as I would have liked, so an extra week seemed in order. Since the Legacy of the Divine comes with a full sized guidebook, I spent a bit of time looking through the cards as I read through the guidebook. I like to see how the descriptions of the images gel with the visual impressions that I get from the cards. I find this method of study helpful, especially if the guidebook discusses the symbology that is unique to that particular deck. 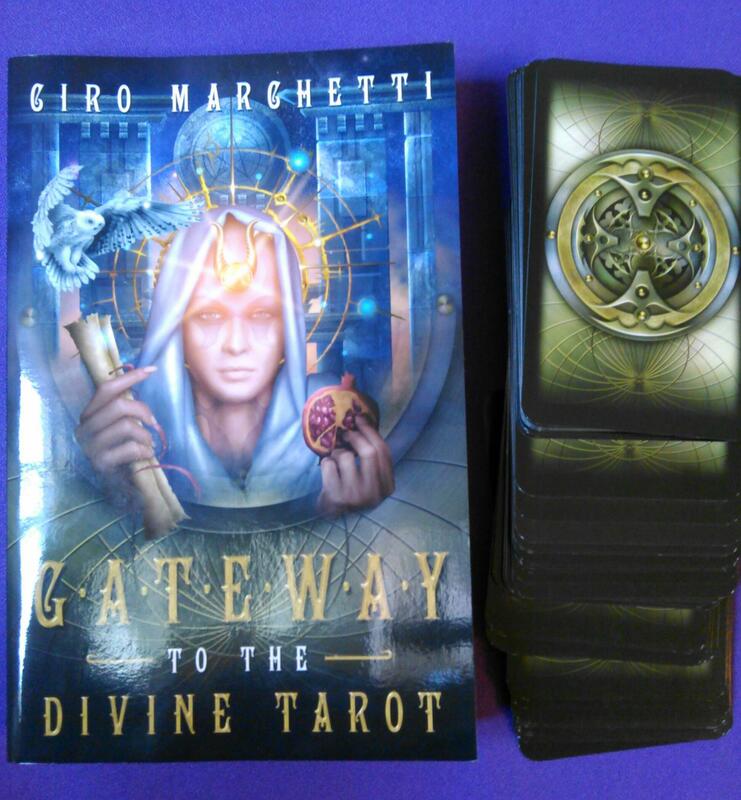 In the Legacy of the Divine guidebook there is commentary about each card provided by several tarot readers as well as the artist, so you get a lot of different impressions to measure against your own intuitive understanding of the art. Sometimes it did get a bit overwhelming though and I definitely put down the book and just enjoyed the imagery on a couple occasions. I also used this deck in my personal daily draws and I tried it for one client reading, but generally I didn’t feel drawn to use it in my readings for others, so I didn’t after that. 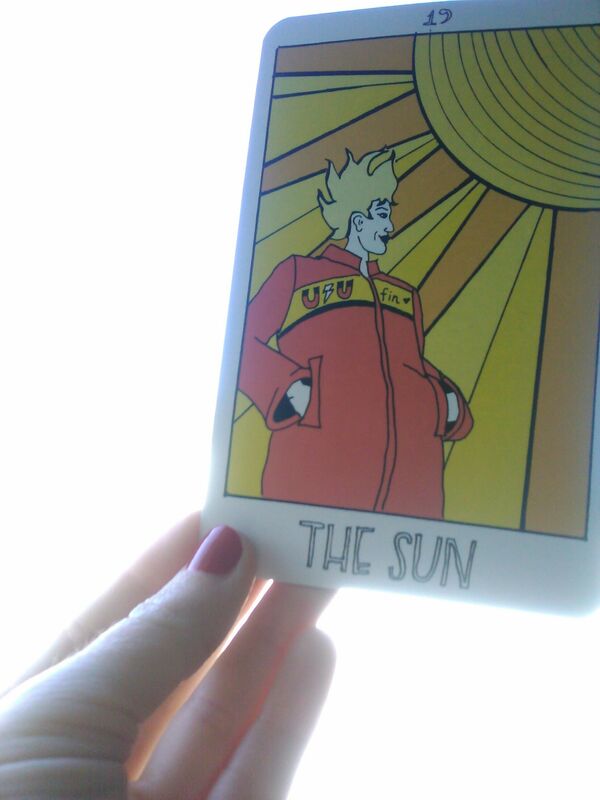 My intuitive sense of this deck is that it just isn’t the right time for me to be working with it. It didn’t speak to me as much as I expected and I didn’t feel like I wanted to open up to it. In terms of the art, its not my favorite deck, there are some inconsistencies that I find very disruptive and one or two cards I just don’t like and that seemed to be enough to kind of shut down my willingness and ability to connect. I’m trying to decide whether I want to re-gift or trade this deck since its not working for me, or perhaps I should set it aside and try again later. Have you ever owned a deck that you just couldn’t connect with? Were you able to connect with it later? What did you do with it if you could not? 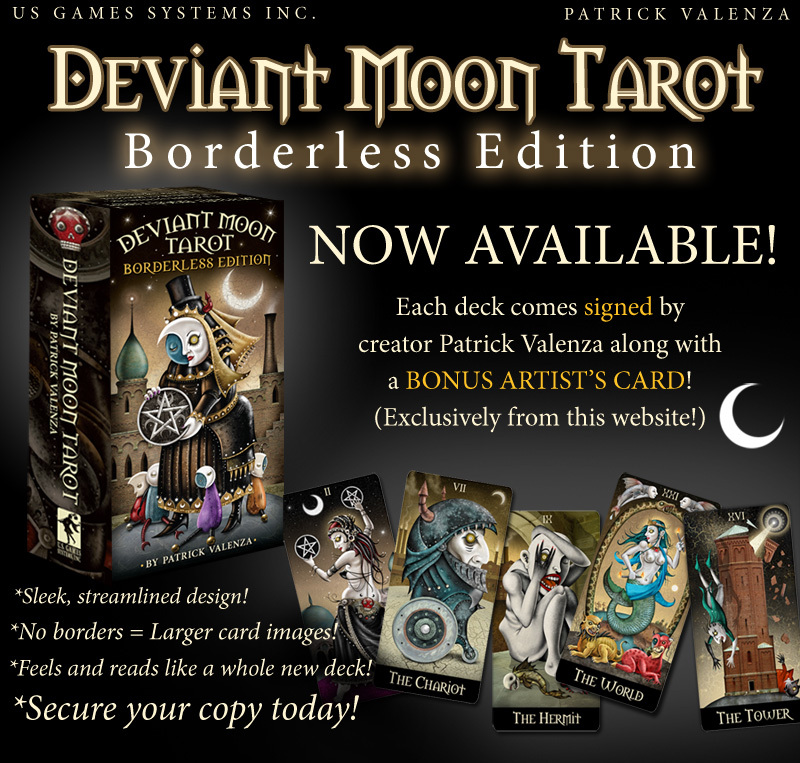 Next week I’ll be working with the Deviant Moon Tarot by Patrick Valenza. I’m looking forward to spending time with this deck immensely. I already know that I love it, I just haven’t used it much and want to see if I can gain a deeper connection with the cards. 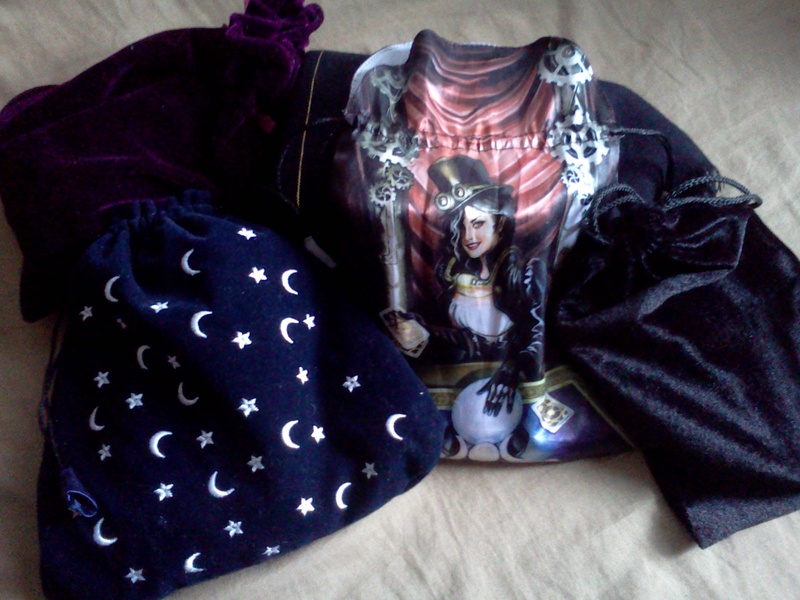 I love tarot decks, so naturally it follows that I would have several. The problem that I have come across with owning multiple decks, is trying to use them all. I’m not a collector in that I don’t like to buy decks just to own them, I want to use all the decks I have on a regular basis. Something I have noticed is that when I don’t use a deck regularly I seem to lose touch with it, or don’t feel confident in it. 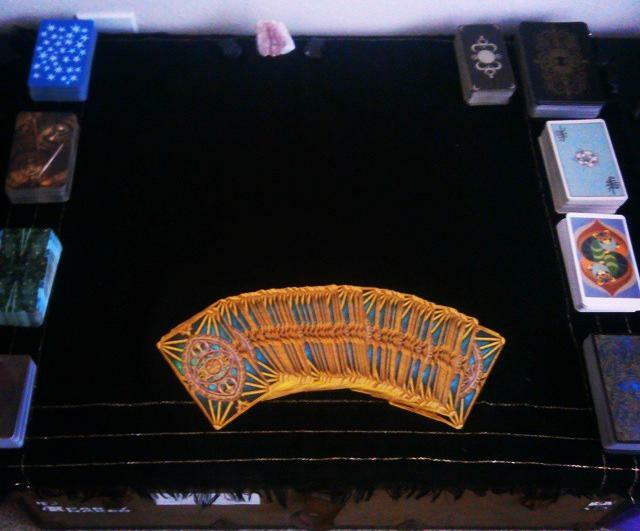 It does make sense that the more familiar with a deck you are the quicker and easier your intuition is able to pick up on the messages, but is it still possible to connect with a deck that has been sitting on your altar or shelf unused for several months? It seems to me that having one deck that you are extensively familiar with would make readings easier and more seamless since your subconscious would synthesize familiar images into information faster. But I anticipate working with one deck exclusively to be quite boring and runs the risk of producing stale, dull readings after awhile. I know there are readers who do a wonderful job working with only one deck, I just get bored quickly. One things that I’ve considered is designating certain types of questions to particular decks. 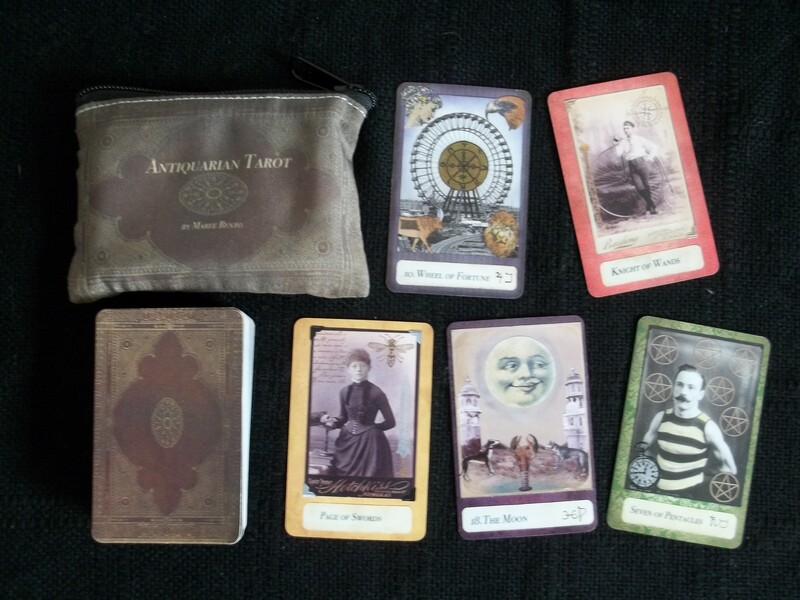 I have the Fenestra Tarot which is a beautiful sepia toned deck that I find very romantic and so might be good for love and romance readings, or readings on creativity and fulfilling one’s passions. 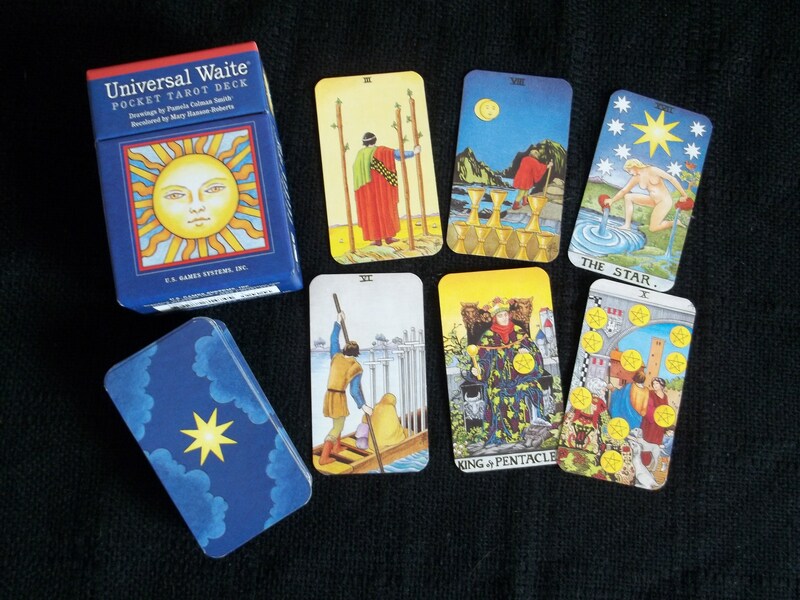 I have a Universal Rider Waite Smith deck which I would consider good for spiritual readings based on its occult history and extensive symbolism. 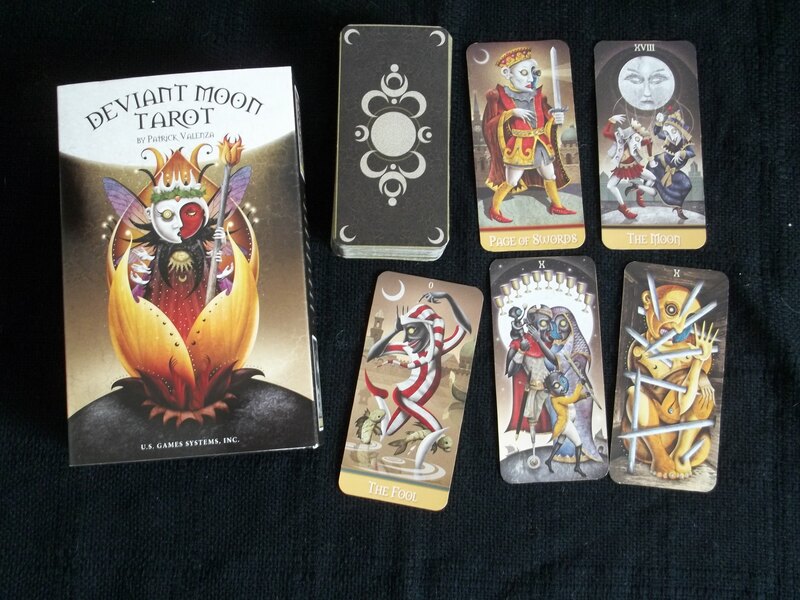 I also own the Deviant Moon Tarot which may work well for shadow work because of its dark, dreamlike imagery. 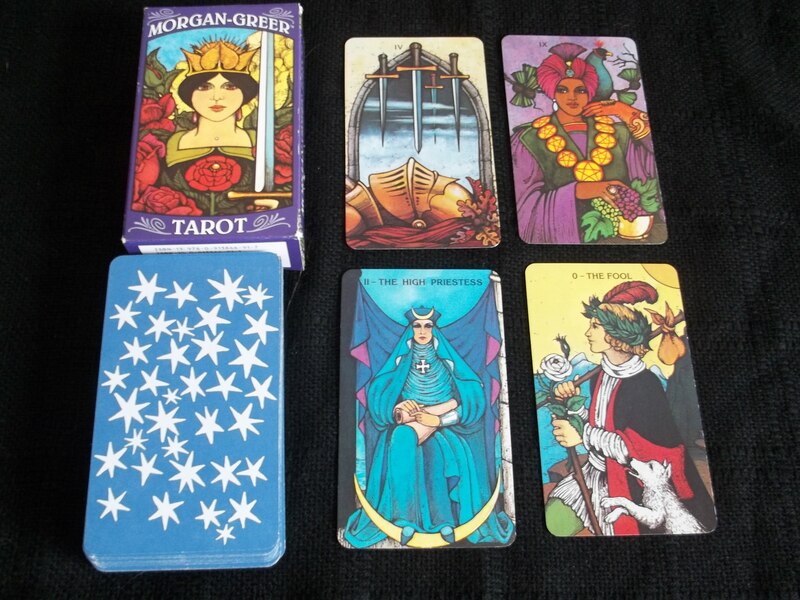 I also thought about having a rotation and just using a different deck for each reading going in a particular order. That seemed a bit too arbitrary, but more importantly it felt wrong on an intuitive level, at least for me. What I’m currently trying, and I’m still not certain if I like it or if its a good long term answer, is using one deck exclusively for a month or two, then switching to a different deck, then to a different deck etc. The advantage is that I have the opportunity to get to know each deck quite well. The disadvantage is I still end up ignoring certain decks for months on end. I’ve also noticed that I’ve had a harder time “trusting” a new deck or a deck that I have just rotated to. I imagine that setting up some exercises to “break in” a new deck or newly rotated deck would help with that.